Hope you stay with us Robbo ???? Its going to be weird not seeing you in and around the team. Ive been a fan for 12 years now and youve been there half the time! I hope you stay in some sort of role, hopefully a coach because if i was one of them young players I would look up to you, I know that! 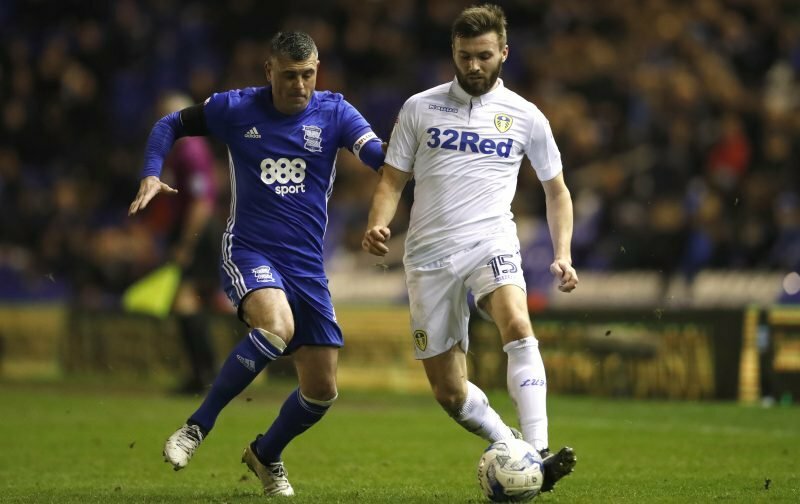 Robbo has been a great servant for the club, and it was fantastic that he was given the chance to have a send-off in front of the fans against Fulham. It was superb touch from Garry Monk to let the defender onto the field for the final moments on Sunday. The fact that we knew Championship survival had been secured by then made it all the sweeter. Surely it’s no-brainer that Paul has to be offered a role at the club. This is a guy who gives his all and wears his heart on his sleeve. 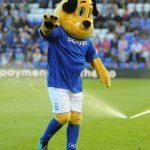 He deserves the highest accolades for his services to Birmingham City. We were in a dark place not so long ago but the likes of Robbo kept the players and the club going. So please if the board are looking he showed great strength and loyalty it’s time to repay him back.